A new holiday investment could, however, be at high risk of theft. Thieves target motorhomes as they are high-value products that could be used to fund or facilitate criminal activity. They not only target motorhomes by breaking in, but they also use advanced technology to steal the vehicle. 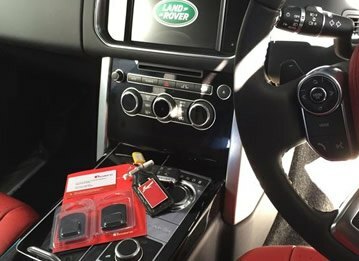 Sometimes they take the vehicle without the need for a key, leaving the owner not knowing the whereabouts of their expensive commodity, and the police unable to catch the culprit. A great way to keep an eye on a new motorhome is to install a tracker. 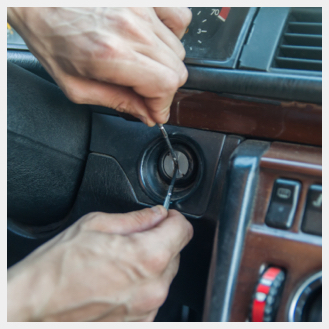 Trackers could help deter and prevent theft or help recover your vehicle should a thief be successful in stealing it. 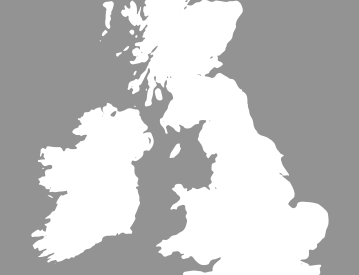 Some even offer location pinpointing in remote or covered areas. 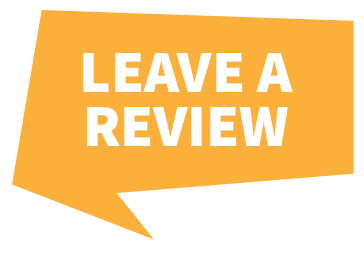 By having a motorhome tracker, in the event of a stolen motorhome, you can effectively locate and get your vehicle returned. Via an app or alerts, a tracker will help you to pinpoint the location of your automobile and guide the police in their recovery efforts. Being able to do so 24/7 gives you ultimate peace of mind about your prize possession. Having a tracker also has the added bonus of helping you save on your motorhome insurance, as most major insurers offer impressive discounts on your policy. TrackerFit stock a range of tracker brands suitable for motorhomes, allowing you to select the one that best suits your motorhome protection requirements. Choose from ScorpionTrack, SmarTrack, Tracker, Trafficmaster and Vodafone products. 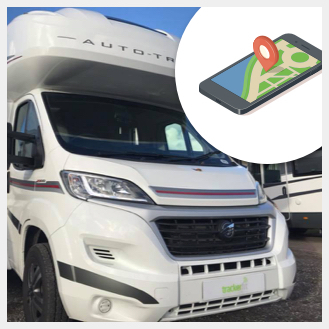 There are trackers to suit a multitude of motorhome makers such as Elddis, VW, Lunar Hymer, Chausson, The Swift Group, Dethleffs, Auto-Trail and many more. 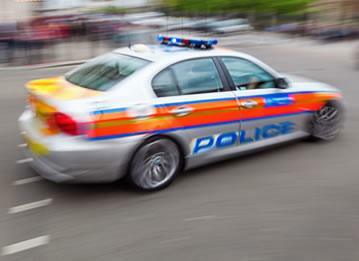 Each tracker offers different protective services such as motion sense alerts, battery backup or disconnect alerts, ADR (Automatic Driver Recognition) technology as well as coverage throughout Europe. 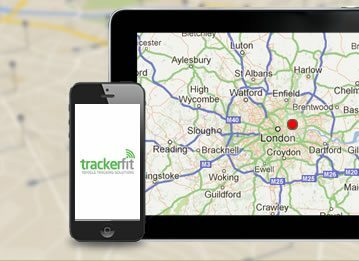 TrackerFit will even fit your tracker at your home or workplace, inclusive in the price of your tracker. All stocked trackers are approved by major insurers and are covered by a warranty. Don’t be left out in the cold and risk losing your holiday home, make sure your vehicle is safe, secure and easy to track with TrackerFit.